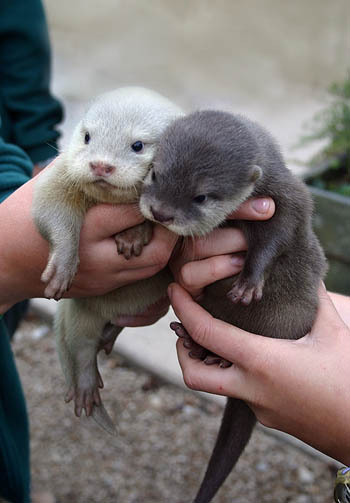 To cheer up after previous post, have otters. 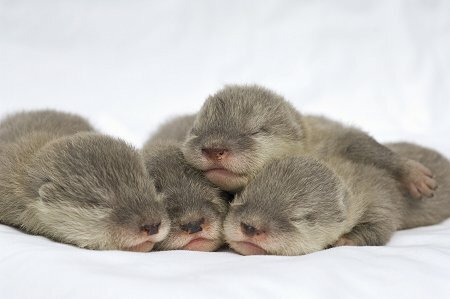 Weekly dose of otters. 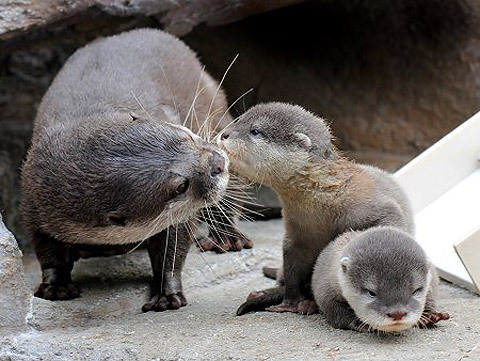 This week, baby otters are even cuter than the adults. Pharyngula has a weakness for Cephalopods. I have a weakness for Otters.